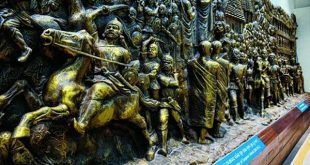 Pre-dating what has been popularly regarded as the first war of independence in 1857, the Paika Bidroha (Paika Rebellion) of 1817 in Odisha briefly shook the foundations of British rule in the eastern part of India. 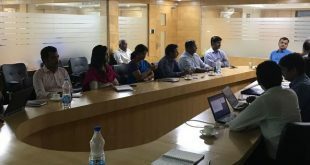 Bhubaneswar Development Authority and Bhubaneswar Municipal Corporation (BMC) have initiated the process for the formulation of a detailed Bhubaneswar E-vehicle Policy with the support of International Finance Corporation (IFC), a wing of the World Bank Group. 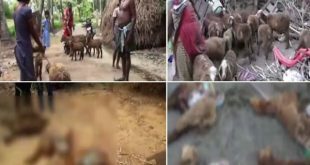 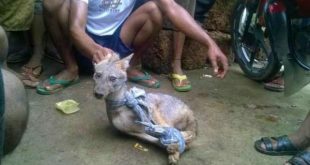 The mystery over the ‘unknown animal’ killing sheep in Odisha’s Niali area could be unravelled as the villagers have caught an infant wolf on Sunday morning. 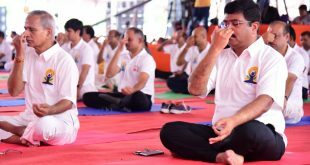 The International Yoga Day was observed across Odisha on Wednesday, with union ministers Dharmendra Pradhan and Jual Oram participating in programmes at Bhubaneswar and Sundargarh respectively. 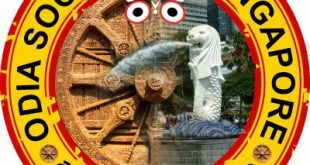 Discontentment is brewing in Odia Society of Singapore, a socio-cultural organization of Odias living in the island city, over the functioning of the organization. 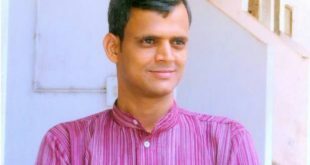 Odisha based activist Akhand has made a national record and entered into the Limca Book of Records for highest number of replies received from a single organisation on a Right to Information (RTI) application regarding Internal Complaint Committees (ICC) to deal with sexual harassment at workplace for women. 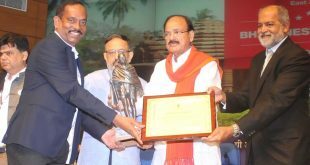 The Temple City Bhubaneswar has taken a significant leap on cleanliness front as it has received the award being the Fastest Moving City in East Zone under the category of more than 10 lakhs population in Swachh Survekshan - 2017. 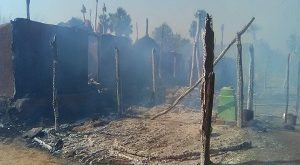 More than hundred houses were reduced to ashes after a major fire broke out at Dhobaninandara village under Hindol block in Dhenkanal district on Tuesday. 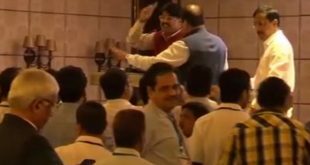 Bar Council of India (BCI) Chairman Manan Kumar Mishra on Saturday faced the ire of lawyers, who have been opposing the Law Commission report on Advocates (Amendment) Act, 1961.